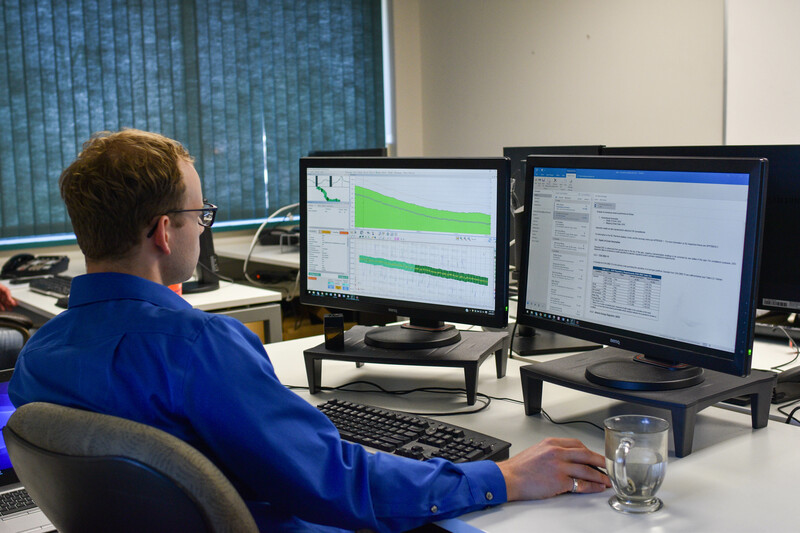 Helping pipeline operators make confident integrity decisions. deployment using the Spectrum XLI system. and most reliable system for tracking any type of pig, on any pipeline. data that traditional inline inspection tools cannot. Energy resources allow modern society to function. 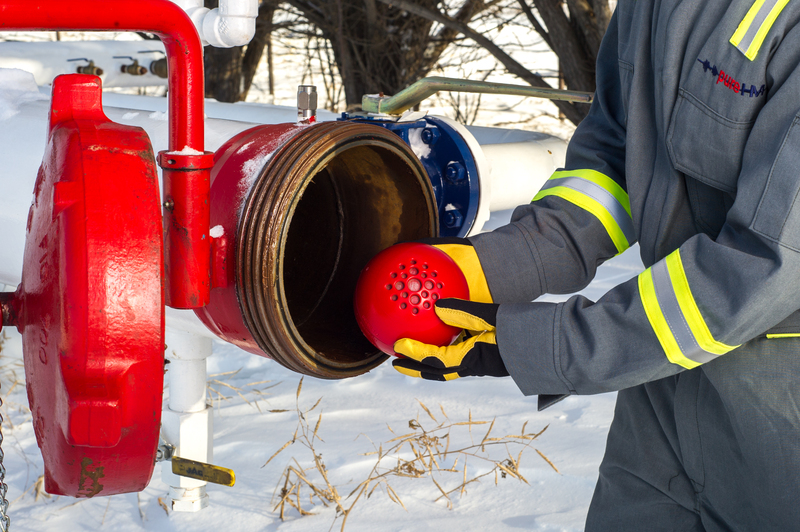 PureHM provides a variety of solutions for federally regulated inspections of the pipelines that deliver energy products. 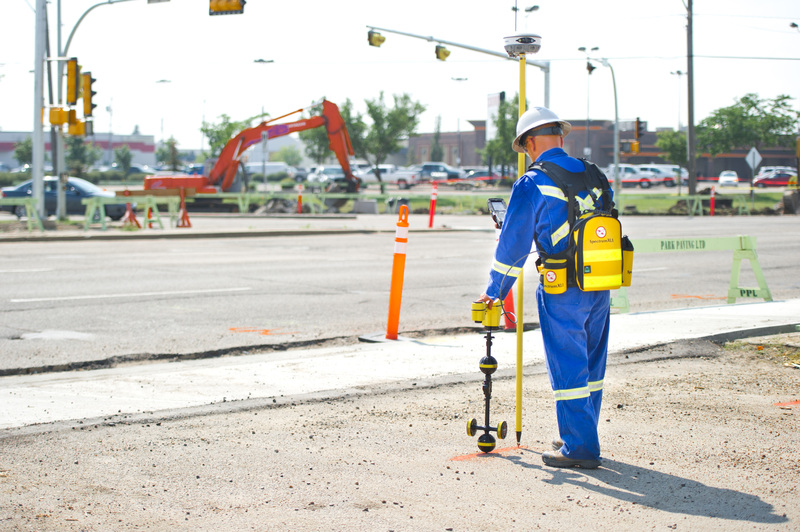 by offering the highest quality service and inspection data to make integrity decisions.